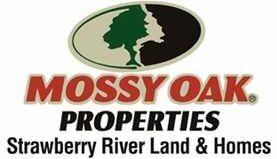 This 20+/- acre property has mixed use recreational, timberland located near Mountain View, AR in Stone County. This property holds bear,whitetail deer, turkey and the occasional hog. Perfect for hunting with lots of mature timber! If your looking for hunting ground here you go. Call 870-897-0700 to view.